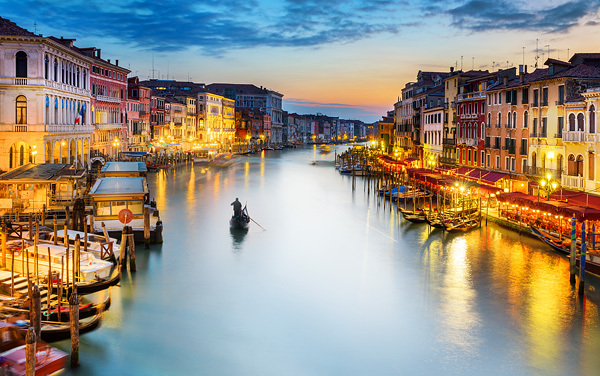 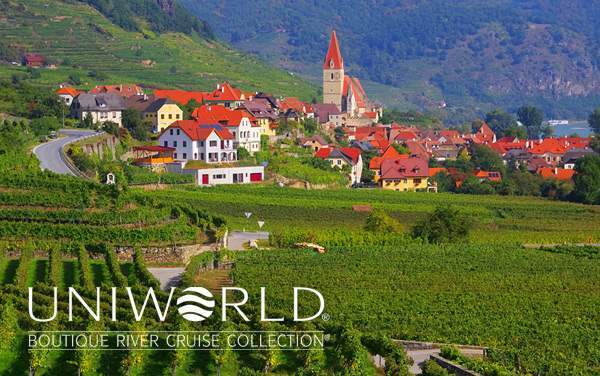 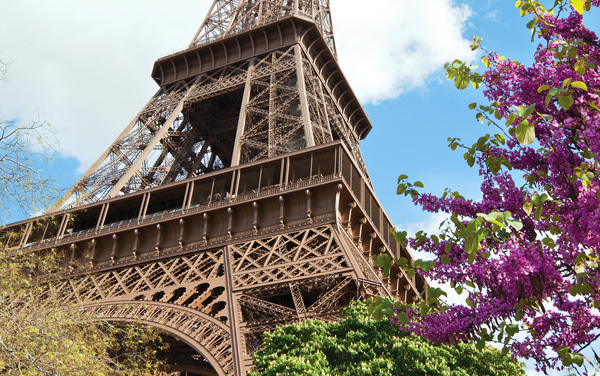 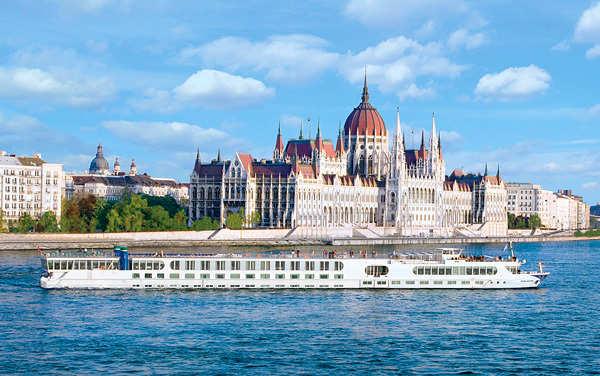 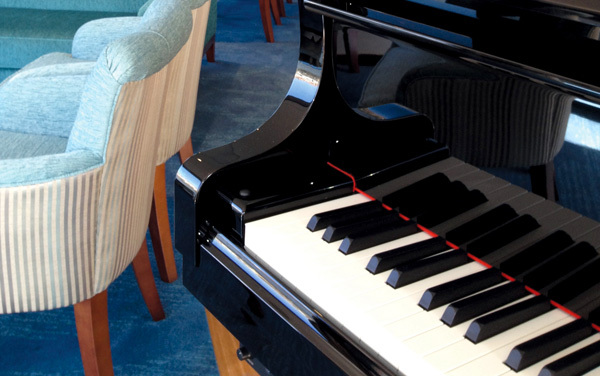 With room for just 132 guests, Uniworld’s River Countess affords culture lovers an intimate way of exploring the towns and cities that line famed European rivers like the Danube, Rhine and Seine. 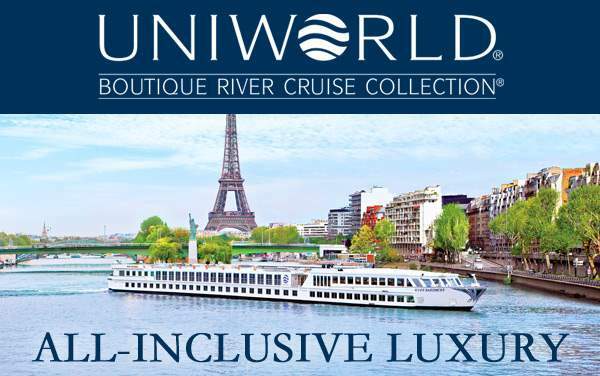 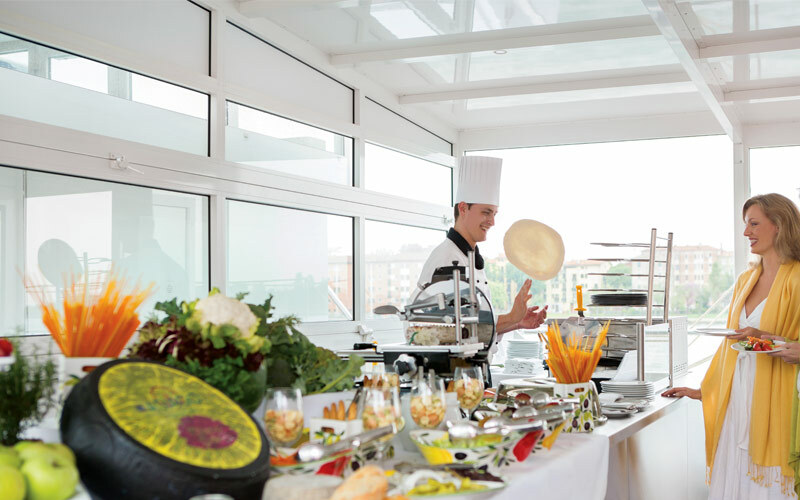 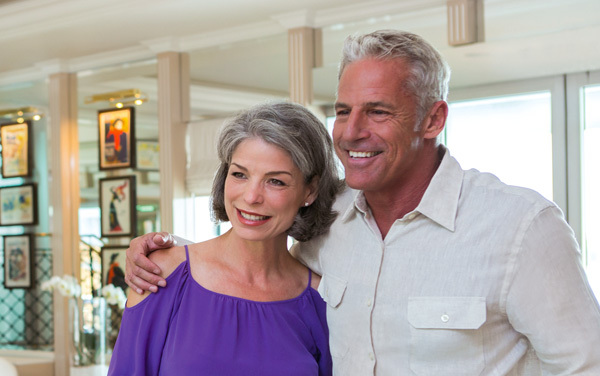 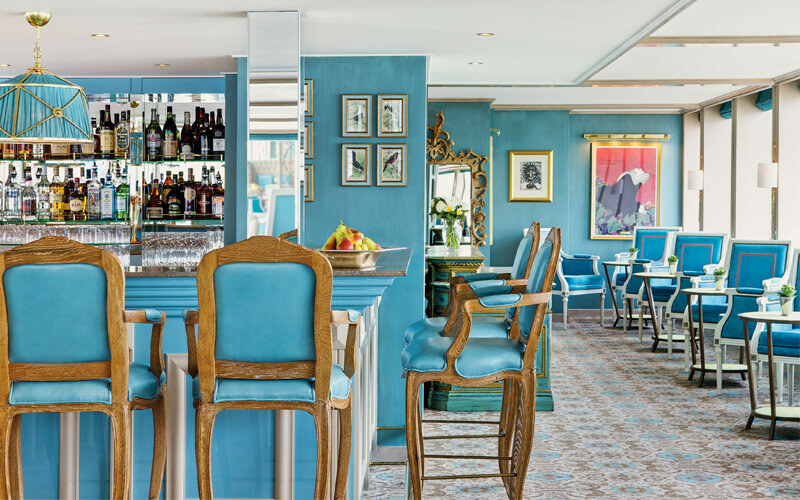 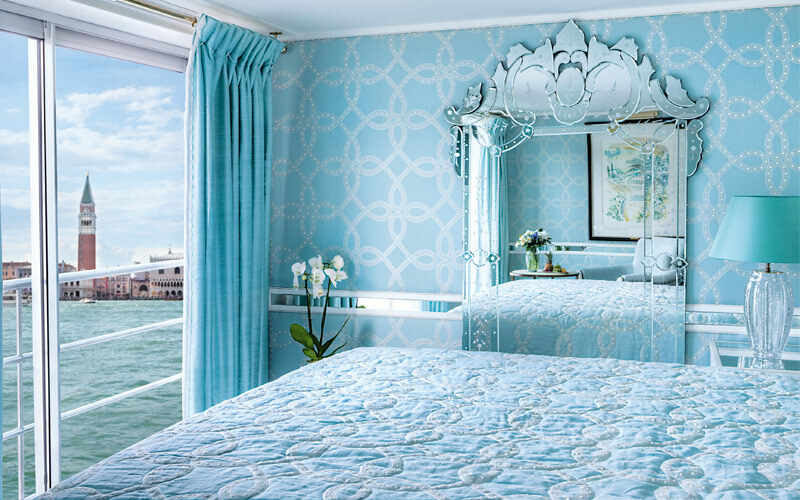 Onboard the River Countess, as with all Uniworld Boutique River Cruises, you’ll have an all-inclusive experience. 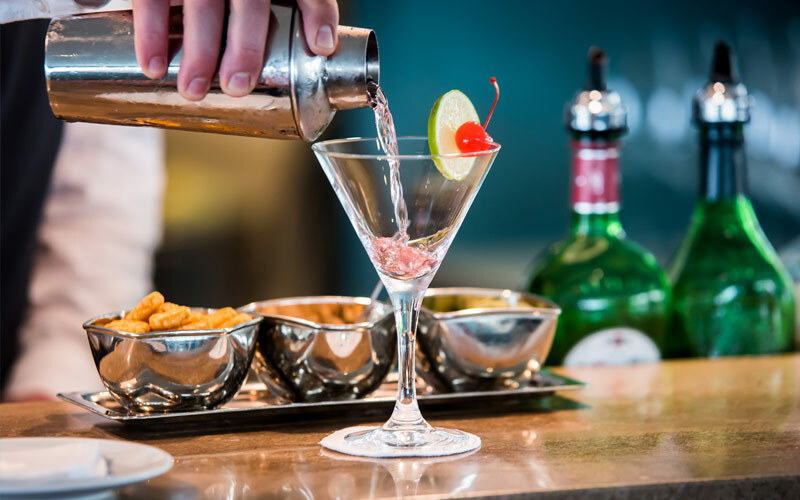 That means everything’s already been taken care of. 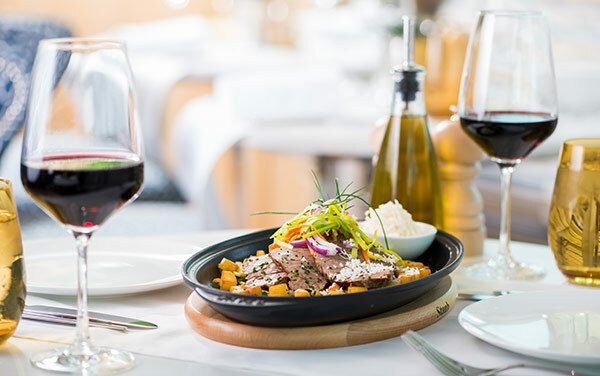 Your gourmet meals are prepared fresh for you, the bar is always open for a regional wine or a jolt of espresso in the morning. 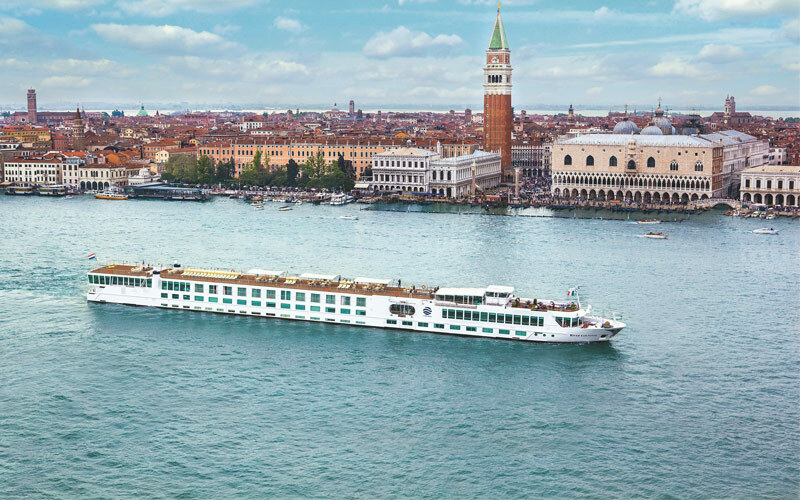 When the River Countess does reach port you’ll have your choice of excursions and tours to enjoy along with the option of taking one of the ship’s bicycles out for a spin. 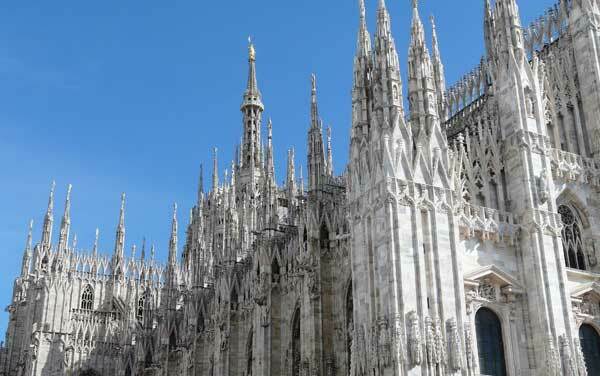 Milan stands as a global city and a thriving hub for fashion, design, business and media.